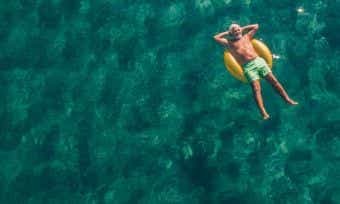 New research shows that Australians on average believe they will need $1,142,000 in savings or investments to retire comfortably, but most expect to only have little more than half that amount saved up by that point. The MLC Australian Wealth Sentiment Survey for Q1 2017 surveyed more than 2,000 people across Australia, finding that over half of Australians don’t think they will have enough savings to retire on, with most expecting to only have $638,000 in the bank. Women surveyed were far less optimistic than men about their retirement nest egg, with 60% not expecting to have enough savings (52% of men) and over 35% expecting to have “far from enough” (27% of men). When it comes to having “more than enough” savings to comfortably retire on, very few expect to reach this goal – only around 5% of Australians. The report by MLC found that current income levels are an important driver of retirement expectations, with the lowest income earners believing they will need around $679,000 to retire, and the highest earners thinking they will need $1,469,000. 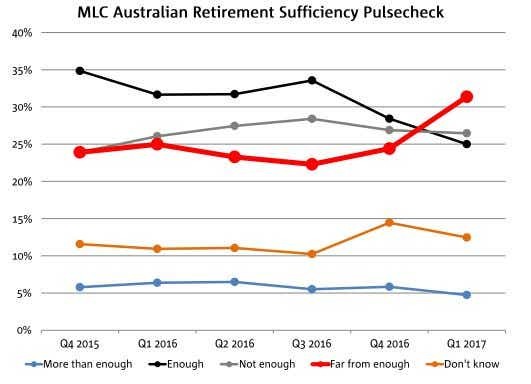 With so many Australians expecting to have less than sufficient retirement funds, MLC says this may partly explain why paying off debt has been the biggest priority for most Australians in the last three months, with many cutting back on the amount they save and invest as a consequence. 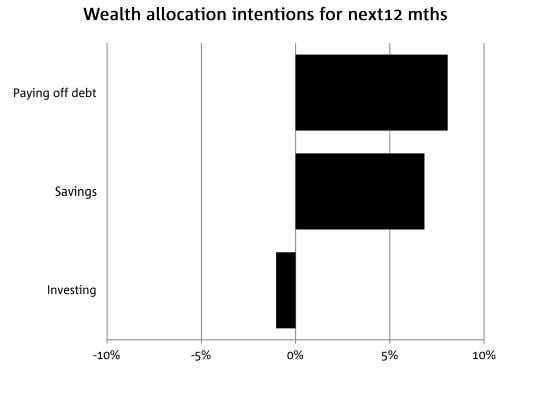 Looking ahead to the next 12 months, the survey results found that paying off debt remains the key priority, but far more people are looking to save while cutting back on their investments. MLC General Manager of Customer Experience Superannuation Lara Bourguignon says people are taking the opportunity to knock off some of their debt and improve their future financial outlook. 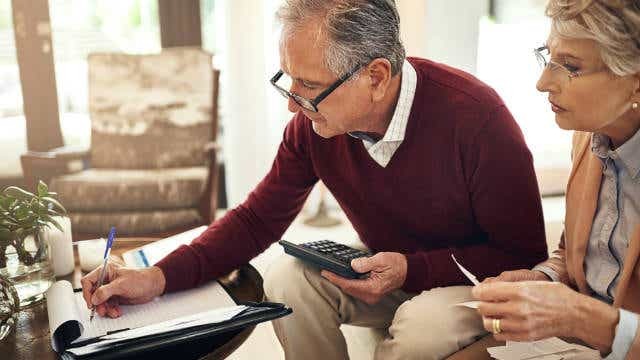 “With people reporting they are concerned about having enough in retirement, it may be that Australians are taking a closer look at debt and implementing savings strategies that will help improve their overall financial position,” she said. Another key finding to come out of MLC’s survey is that many Australians believe they need to be wealthy in order to receive financial advice. Ms Bourguignon says the idea that you should only visit a financial adviser if your needs are complicated, if you earn enough money, or have extra money to invest is something that needs to change. 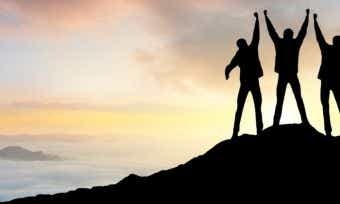 “Tackling debt or implementing a savings plan is actually the ideal time to engage a financial advisor,” she said. The survey results showed that 73% of Australians indicated they have not received financial advice in the last five years, with those aged closer to retirement being the main group who have seen a financial advisor.